My SECRET Strategy to Win at Baccarat EVERY TIME! The 'Tie' Bet in Baccarat? Discover the only proven ways to win real money at Baccarat. Learn the optimal strategy and play. Imagine you're searching for an article on how to win at Baccarat. You want to find good Baccarat tips to become a better player play or you want a strategy to win every time you play. Whatever the case, you want something that will help you to improve your results and, if you play for real money, to win more. Do You Want to Win More? 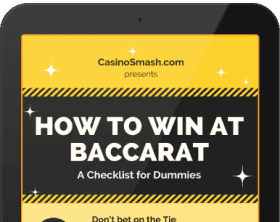 Download our exclusive Baccarat infographic and use the winner's checklist to avoid the most common mistakes and win more! Usually, the story doesn't end well. You open a handful of websites and skim through random Baccarat strategy articles hoping you'll find something useful. Until…they ask you for money. That's because the 'gurus' that offer you to buy the best Baccarat winning strategy ever created for $10 or less have it all figured out. Taking your money for a useless Casino guide or random betting system is their strategy to win at Baccarat. They don't need to play to make money. They just need to make you believe that their basic strategies will help you win at online Casino games. ...and your money is their win. Trust me, we have all been there before. And that's not something that happens only around the self-proclaimed best baccarat strategy you find advertised around on the internet. You'll find the very same people trying to convince you they know how to win at Slots, at Caribbean Stud, at Sic Bo, and at Blackjack. If only I had a nickel for every time someone tried to sell me Baccarat betting systems or a strategy to win at Blackjack. But - no one's innocent here. Every time you waste your money on useless Baccarat tips, you are guilty too. 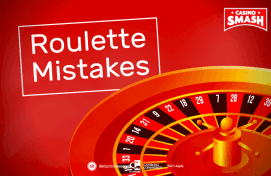 We are all so desperate to find a way to win at Baccarat (and many other Casino games) when we play online that we forget to do basic due diligence. Thousands of scammers repurpose the same empty Baccarat tips and we keep falling for their tricks - every time. As if all we need to win at Baccarat online was a checklist written by someone no one has ever heard of. The world of online gambling is full of bad people - and they are all after your money. Those who can't win at the table will look for other ways to make money. And their lucky number is…you. "Lupus est homo homini, non homo, quom qualis sit non novit." "A man is a wolf, not a man, to another man which he hasn't yet met," Titus Maccius Plautus writes in the Asinaria. Visit a few sites with Baccarat strategy tips and you'll see we didn't change much since the time the Romans were those in charge. 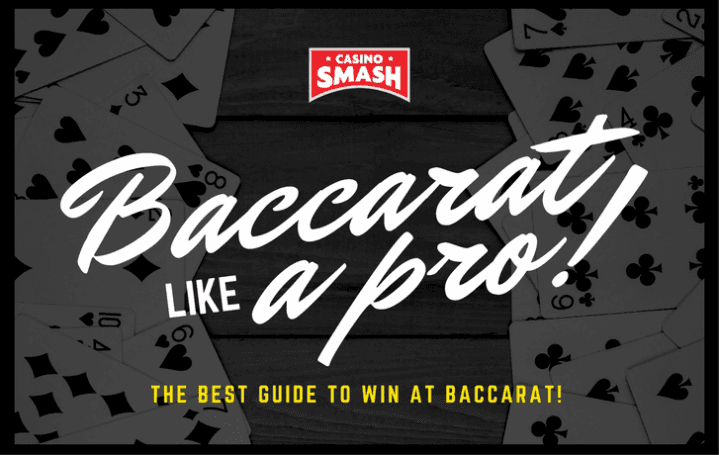 This guide to the best Baccarat strategy is free. As a matter of fact, here you can even get free money to play. In this article, I am going to give you a list of actionable advice and tips to win at Baccarat. It isn't the Holy Grail of online gambling or the Necronomicon of Baccarat Strategy. It's a complete and honest collection of Baccarat tips that will make you a better player and will help you win more often. Not only you will learn how to use your bankroll to apply the optimal Baccarat strategy, but you will also get a list of dos and don'ts that can help you win every time you play. Which, to some players, it's a great beginning anyway. In a nutshell, this is the main difference between my Casino guide to Baccarat strategy and some of the scams you find on the internet. I don't pretend to be a Prophet who knows the ultimate Baccarat winning strategy. I am just a good Baccarat player who has enough experience to write about the game. And today I am going to share my favourite Baccarat tips with you. Get a Bonus to Play Baccarat Games Online! Do you need help to find easy extra money to play baccarat online? Click on the button below to accept a bonus to play baccarat and enjoy the extra cash for your games! Believe it or not, the only way to win at Baccarat for sure and every time you play is to know that this isn't going to happen. Like all the other gambling games, online Baccarat is a game where you won't go far if luck is not on your side - and I still haven't found a way to pilot luck and keep it on me all the time. Baccarat isn't the result of an equation. It's a gambling game that, by definition, makes either you or the casino win some money. And that's when you look at the half-full part of the glass. The game is so simple that only a few systems and strategies can help you increase your win rate at Baccarat. That doesn't mean you should give up your dream of becoming a better and winning Baccarat player. You only need to learn how to use the house edge and the number of decks to maximise your winning chances in a snap. That's what we are here for. Professional gamblers know how to use the information they have and how to spot good and bad Baccarat strategy tips. If you are about to play online Baccarat now - don't. Take a few minutes to go through my online Baccarat winning tips and see if these are what you missed to learn how to play baccarat like a pro. Then, when you are ready, head straight to this online Casino or claim this free bonus to play. Use the bonus to apply my Baccarat strategy tips to your games and, if you win something, don't forget to drop me a message. This is one of the most common questions I get from beginners. You should never even consider the 'Tie' option. If you are serious about winning at Baccarat, forget about the 'Tie Bet' and move on. The fact you consider to invest your hard-earned cash on it shows that you aren't ready to play real money Baccarat games yet. If the inviting 8:1 payout of this bet attracts you, think about what you are doing. Since when is gambling about creating value to the players? Baccarat is a game of chance and you can't calculate the result of a hand or anticipate what the next card will be. The 'Tie' bet is the worst possible strategy you can follow. A bet in the 'Tie' area of the table is almost always a lost one. The chances of both the banker and the player to end with the same result are thin. Follow my advice: if you want to win money at Baccarat, avoid the tie bets at all costs. Like you should not fall for the 8:1 payout of the 'Tie' bet, you should not let the commissions applied to the 'Banker' bet scare you. Did you know most casinos apply a 5% commission to the Banker bet? I hope this isn't going to surprise you but - do you know why they do so? They do that because good Baccarat players know the 'Banker' bet is their best shot to win a hand of Baccarat. Why do Casinos make the 'Banker' bet so unattractive? The online players who play with the best Baccarat strategy know that the 'Banker' bet is the one with the lowest house edge. The Banker bet has a house edge of 1.06%. That's the lowest house edge in Baccarat. Compare this to the 1.24% of the 'Player Bet' and you will see why this one is the bet you should go for. Betting on the Banker is the only way to reduce the risk to lose your hand of and get the highest chances to win at Baccarat. Is this exciting? Of course it isn't! I know it would be far more exciting to throw your money on the table, make a random pick, and win eight times your bet. Just - I am trying to be fair here. Not to sell you a dream that will not materialise before your bankroll is long gone. Playing Baccarat to bet on the Banker might make the game a bit more boring than usual - but we are here to find a strategy to win at Baccarat, not an exciting way to lose your money. If you are one of those who write down the development of every single hand of Baccarat, please stop doing that. I don't know why people think they should take notes when they play a game of Baccarat. I have seen so many people doing it that I need to address this issue once and for all. Don't base your plan to win money at Baccarat on note-taking. Note-taking is useless. There you go. I said it. 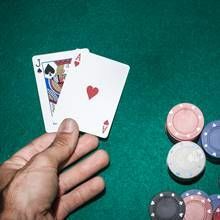 Unless you came up with a magic formula to predict the cards - and in that case I guess you should be the one sharing some Baccarat tips with me - taking notes will only get you more frustrated when you lose. 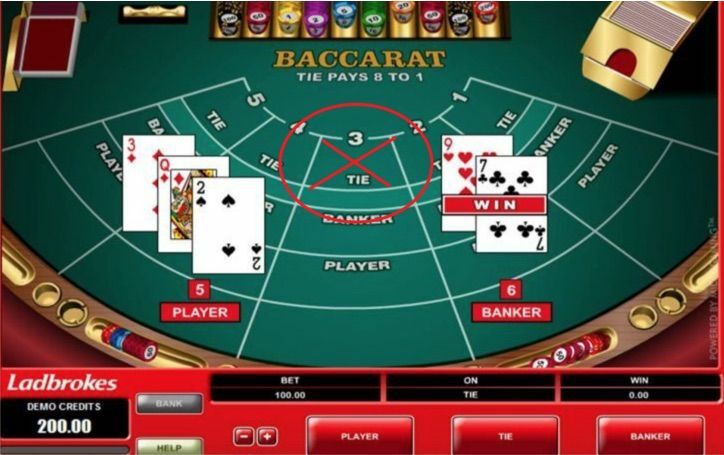 Baccarat is a game of chance and it doesn't follow any algorithms nor any complex calculations. If you can't prove that "if the Banker wins three times in a row, the fourth hand must go to the Player," your notes are useless. Drop the pen, bet on the Banker, and enjoy the game. 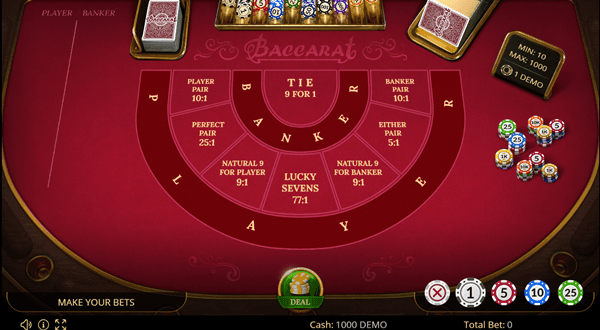 When you play Baccarat at an online casino, you can choose between games with a different number of decks. Keep in mind that the house edge is proportional to the number of decks placed in the shoe. Unfortunately, Baccarat games played with only one deck are very hard to find. As a rule, keep in mind that the fewer the decks are, the better it is for you. 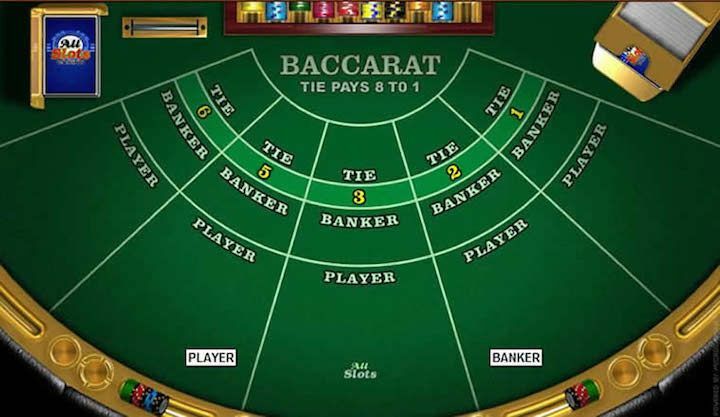 The table below illustrates the differences between the different baccarat games available. Baccarat is a fast-paced game that can cost you a lot of money if you don't follow the correct strategy to win. The best way to learn how to play and win at Baccarat is to use a risk-free account. All the best online casinos offer you this opportunity to practice Baccarat online for free and you should use it. You wouldn't drive a car if you didn't know how to do it, so why to risk your money at baccarat before you know how the game works? All the casino sites listed below offer free Baccarat games and Baccarat bonuses. Also, each time you signup for a risk-free account through CasinoSmash you receive a deposit bonus to play with real money. It's a bit like in Las Vegas - although you don't need to fly anywhere to sit at these Baccarat tables with your Casino bonus. You are not obliged to claim it (as you are not obliged to deposit anything if you don't want to), but it's a good help to get started when you decide to move from the free games to the real money Baccarat games. Don't miss the chance to become a real pro and win at Baccarat. Pick a room from the list below play! Wager £10 - get extra £50! Play Book Of Pyramids Slot with no deposit!